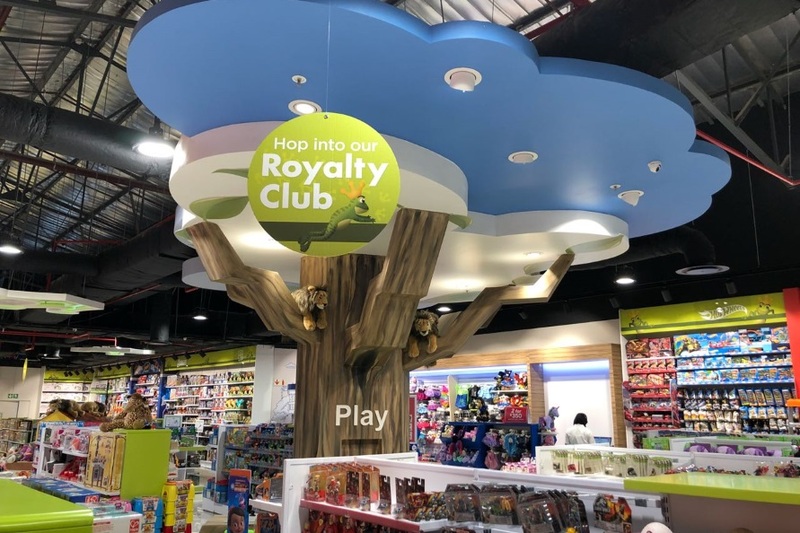 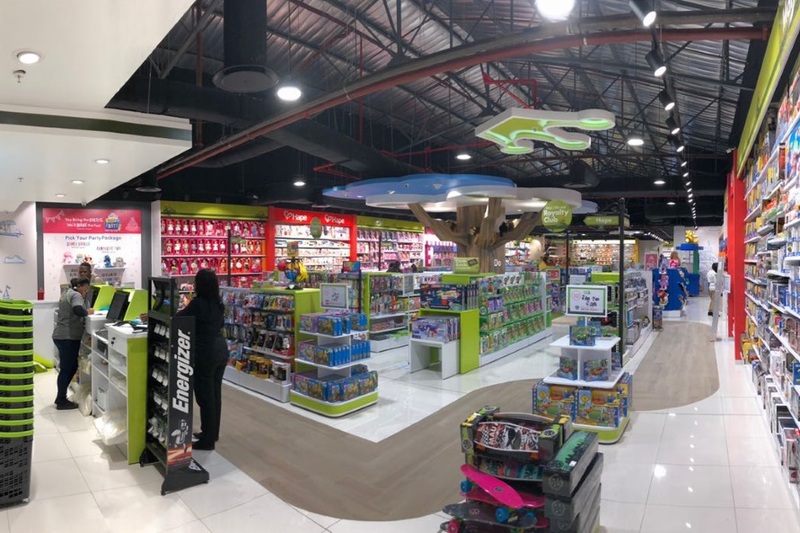 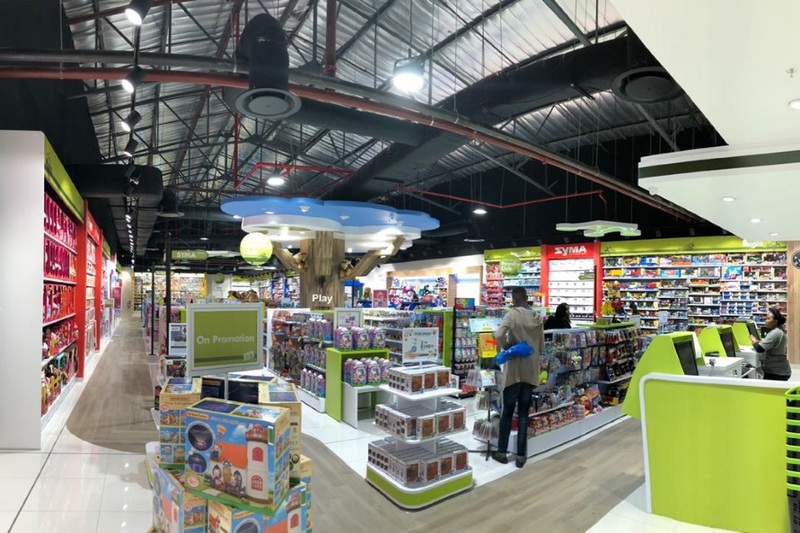 Toy Kingdom in Somerset West, Western Cape have maximized their efficiency throughout their store through the use of both commercial interior and industrial interior fittings. 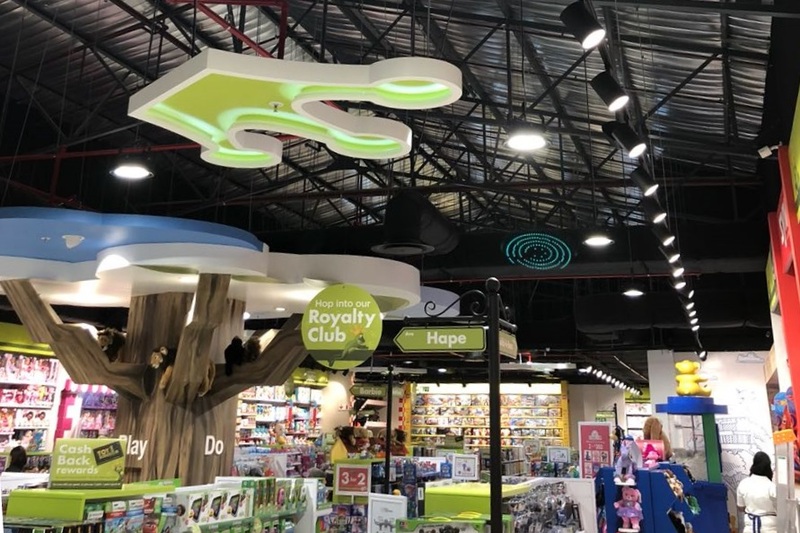 The Jura 1009 track light as well as the Kibo 2008 adjustable downlight were both used for providing lighting for the shelving and product displays to enhance the visual appeal of the products. 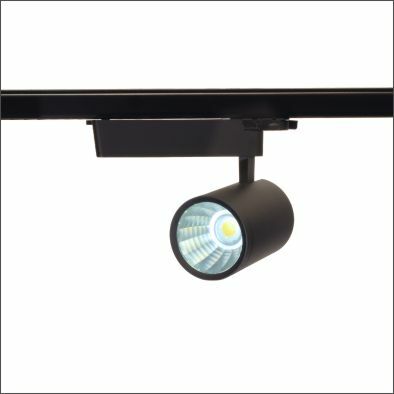 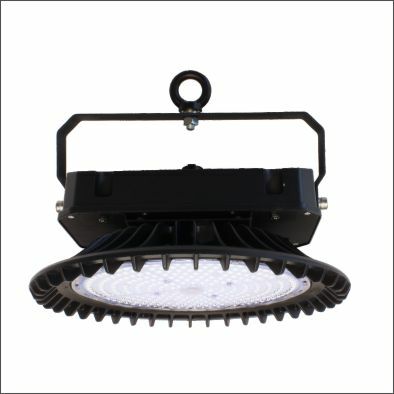 The Thora 150W highbays were used throughout the store in order to illuminate the general area.